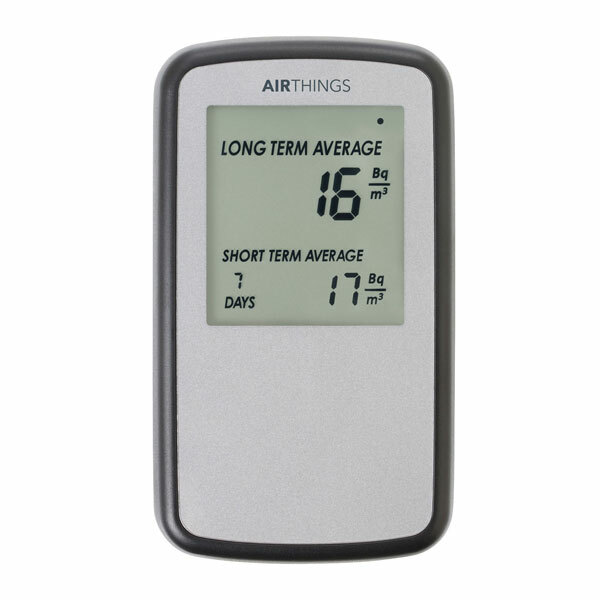 Airthings was founded in 2008 with the goal of ensuring that people take control of their air quality through simple, affordable and accurate solutions. 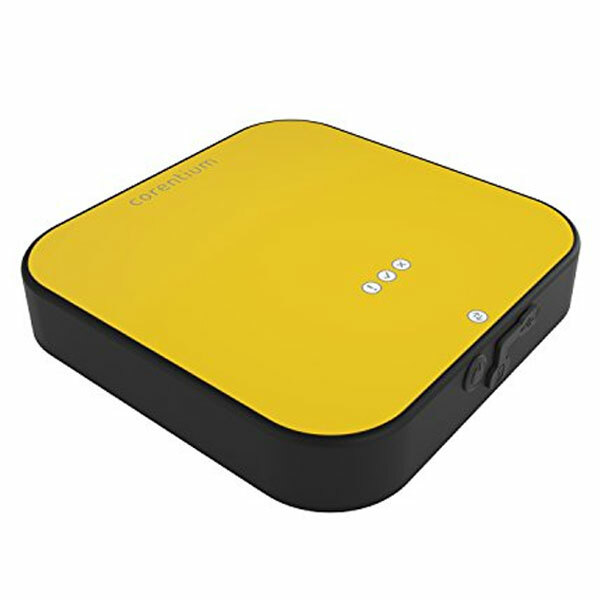 Airthings is a Norway-based tech company run by experienced and knowledgeable professionals and scientists. 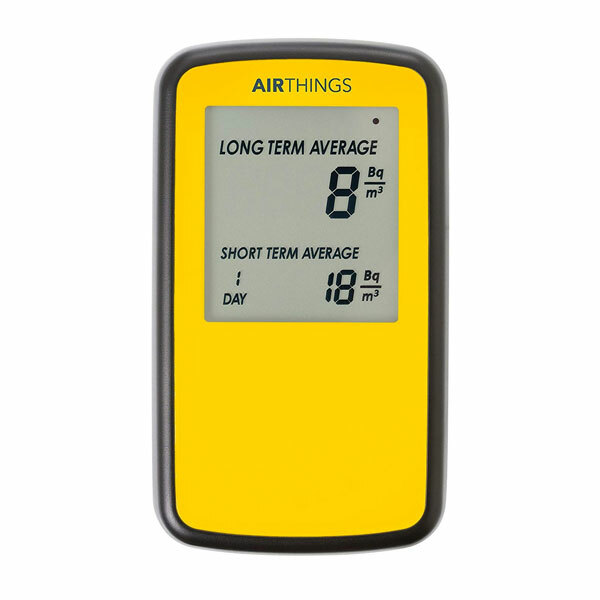 Air Things provides technology that you can rely on in hazardous areas. At Rockall we are providing Air Things state-of-the-art radon alarms and detectors.